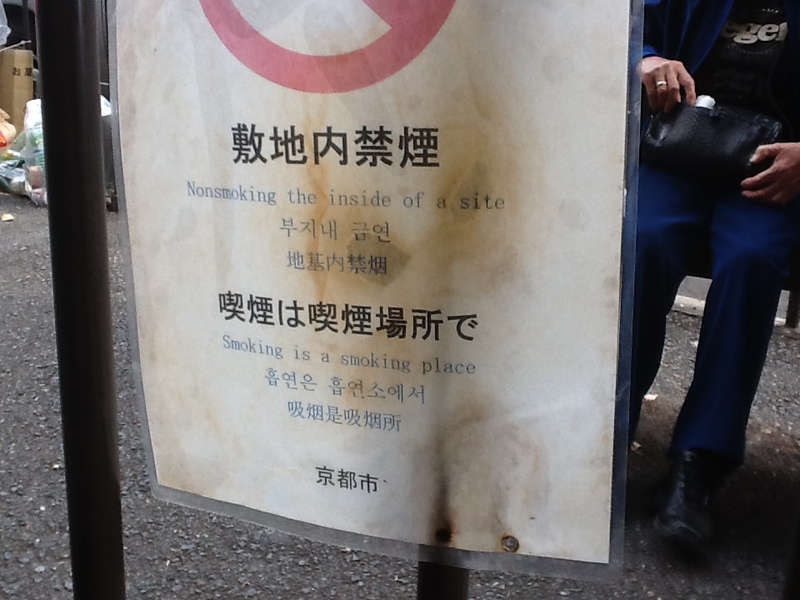 Smoking is a smoking place! And please don’t smoke the temple! 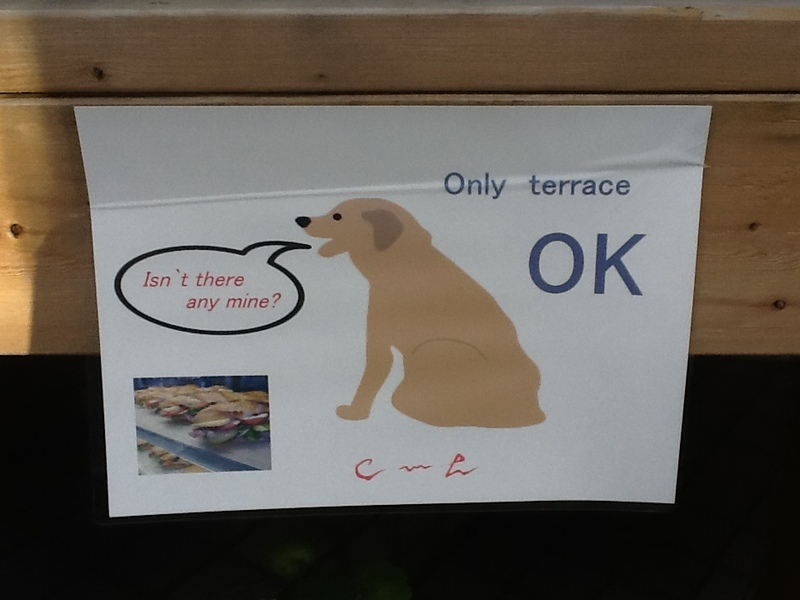 I get the meaning, but….. 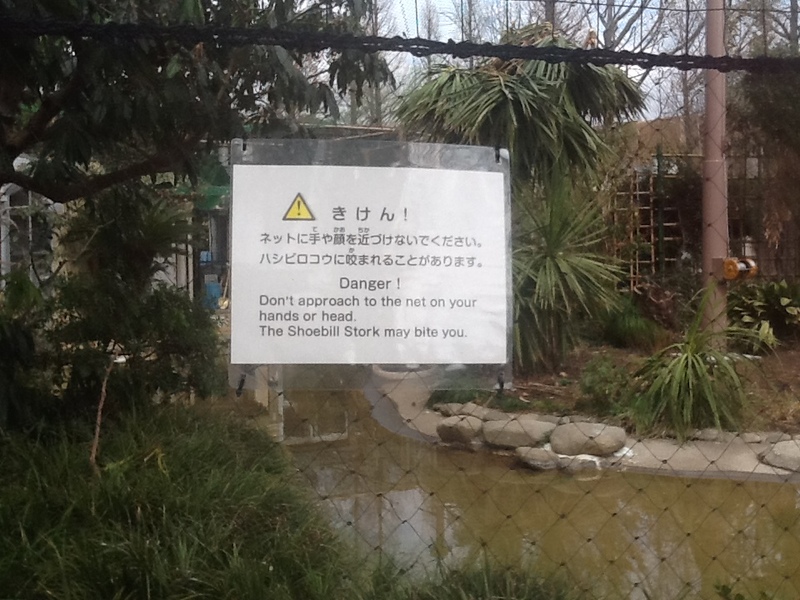 So if you walk normally, it won’t attack? 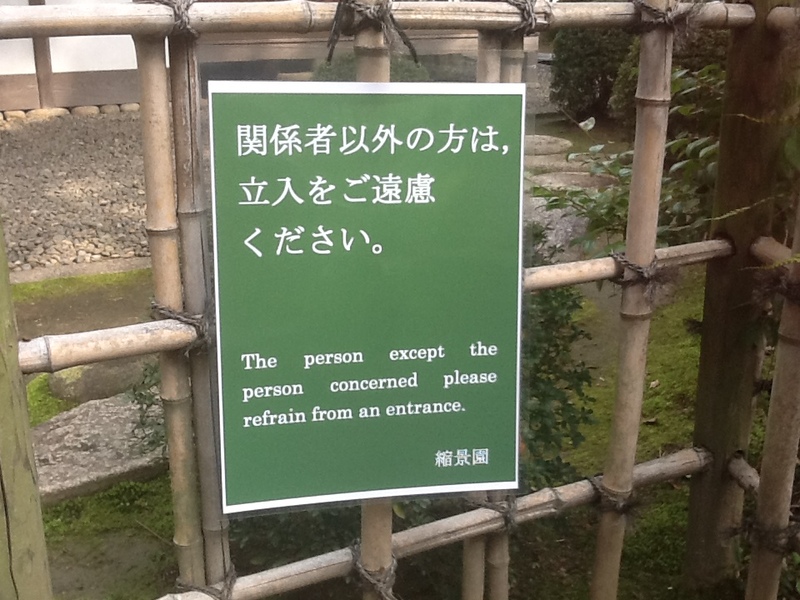 I am returning to Japan in a few months and will be on the lookout for more funny signs? Have you found any on your travels? Please share. There is one in this post, from Dubrovnic.